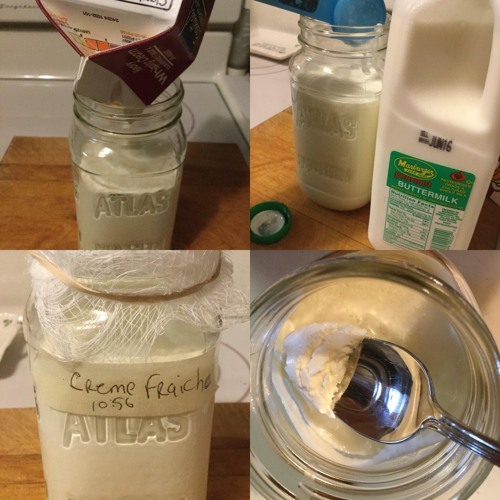 101 Uses For Créme Fraîche! In this episode, we make Créme Fraîche AND Crema, which is a Mexican version with fresh lime juice and kosher salt added. Then, we make things! This episode took months of delicious research, we hope you like it! Be sure to check us out online on Facebook and Instagram (@marymacbakehouse), Twitter (@marymacmixes & @marymacpodcast), and on our website, www.marymacpodcast.com!